Your sales team wants to win at every stage of the customer’s buying process, but there are disparities in effectiveness in all organizations. Immediately identify areas of under- and over- performance so everyone can learn from the best, improve performance and drive growth. Know what next offer to make to a customer or prospect and identify customers who have a higher propensity to make additional purchases. 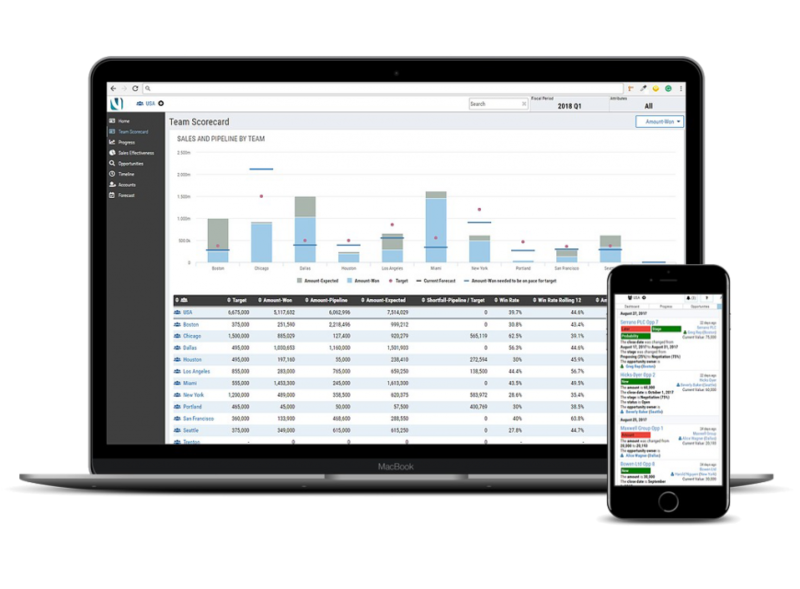 Vortini has been named Top Sales Tool of 2017 by Smart Selling Tools. Watch the video for a short product overview! Campaigns cost money, and a return on the campaign can be measured in financial and non-financial ways. 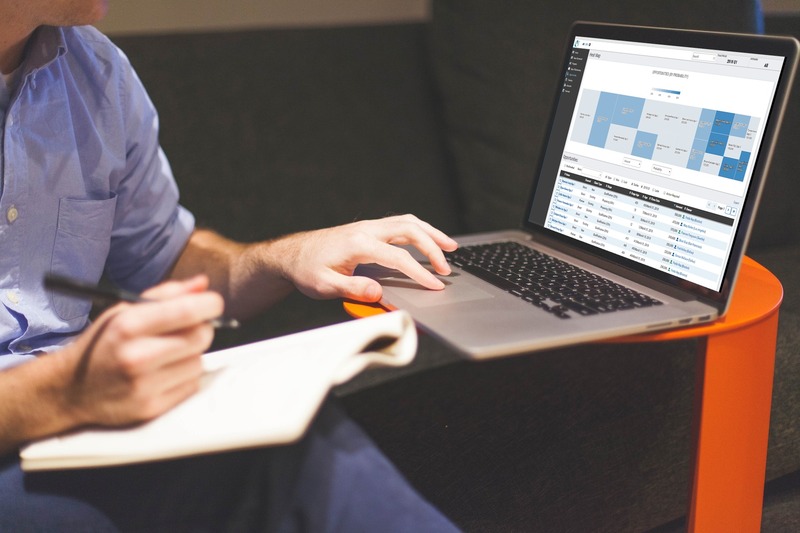 We help customers work out whether they are getting a return from their campaigns. 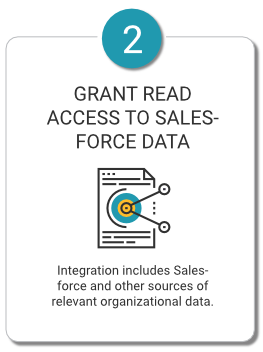 Increase win-rate by pinpointing where sales teams have the most difficulty converting opportunities from stage-to-stage. 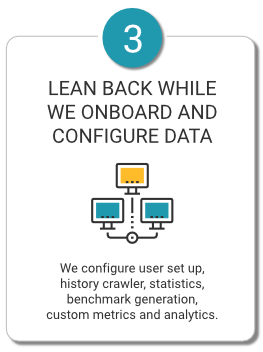 Win-rate analytics uses sales history to tell you how performance stacks up against previous averages. Pull historical sales data to analyze trends and performance, while also improving the forecast to make it more trustworthy and accurate across the organization. Current and historical data is collected and managed. Historical data collection and analysis of data demonstrates changing dynamic in the sales org. 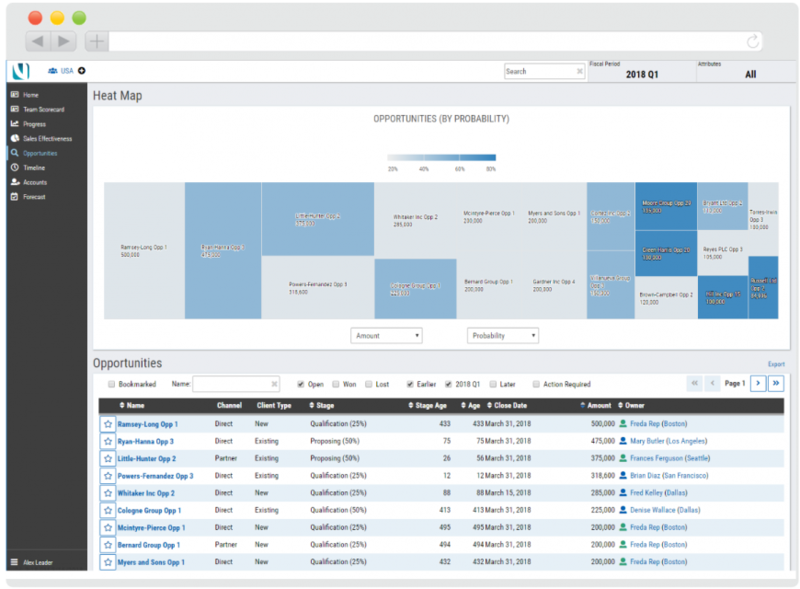 Vortini is an analytics solution for sales forecasting and business insight. 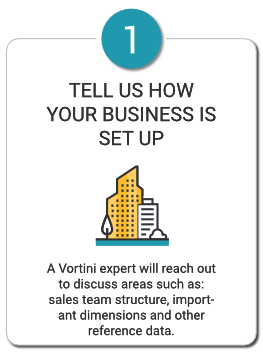 Vortini is directly integrated to the CRM and delivers a disciplined, intuitive process to sales forecasting and analytics. 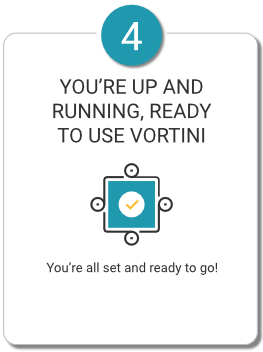 2017 Vortini. All Rights Reserved.